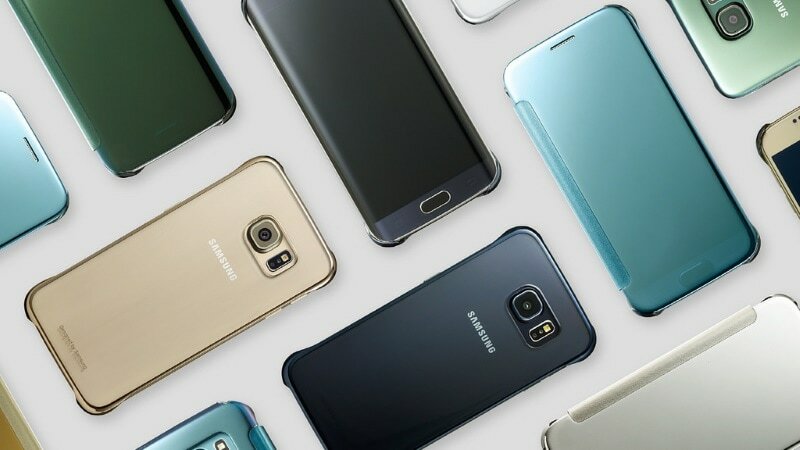 Samsung India Electronics will make all the future launches, including entry level smart phones, with 4G facilities and it expects to gain the market share in the current year on the back of new launches, a top company official said on Thursday. “There is huge conversion happening from feature phones to smart phones at the entry level. This migration will continue. All the future launches, including entry level segment, will have 4G facilities and we will sell 4G devices. But at the same time, there will be certain set of feature phones users because of price points,” said company’s Vice President (Mobile Business) Manu Sharma. He also said the mobile maker has experienced growth in sales this year but declined to give details of sales figures. “We expect that the company will gain its market share on the back of new launches,” he said. According to latest data, in the smartphone market the mobile maker at present has 48.7 percent share in terms of value. Speaking on the the Galaxy Note 7, he confirmed that the company would refund consumers who bought the Galaxy Note 7 smart phones outside the country. “They can go to service centre and get it refunded,” he said, adding that it “did not sell” the device in India. In lieu of the Galaxy Note 7 pre-book offer, the company has offered Samsung Galaxy S7/S7 Edge, he added.